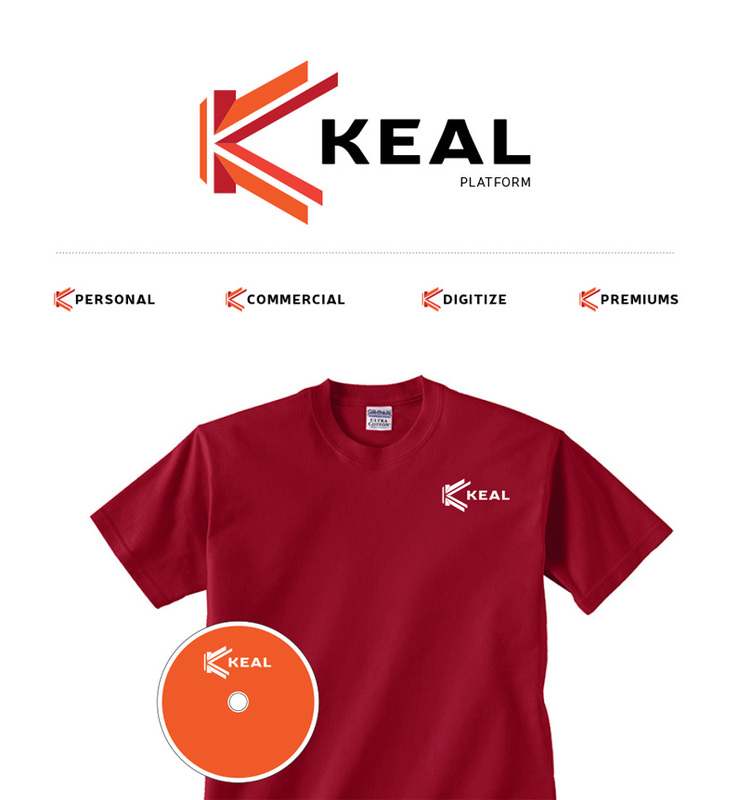 Keal Technologies - Segovia Advertising & Design Inc.
Keal Technology is a leader in the Canadian Insurance industry, offering solutions for Brokers. They are proudly Canadian, supported by their parent company Vertafore, the leader in modern insurance technology. Segovia A&D was called upon to refresh and redesign the brand identity to better capture the position and essence of a class-leading business. Segovia in collaboration with GNR8R Marketing, led the strategic development and process resulting in a new identity the client was ecstatic about. 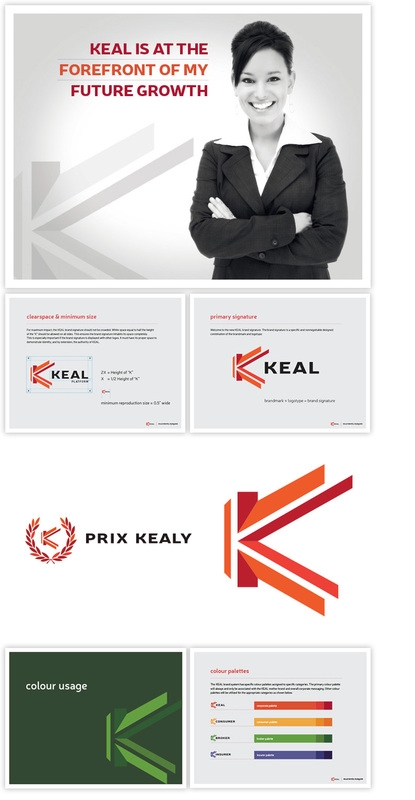 The creation of a distinctive Brandmark was key to the success of the rebrand project. This device was extrapolated in to several colour variations used for different verticals of business.